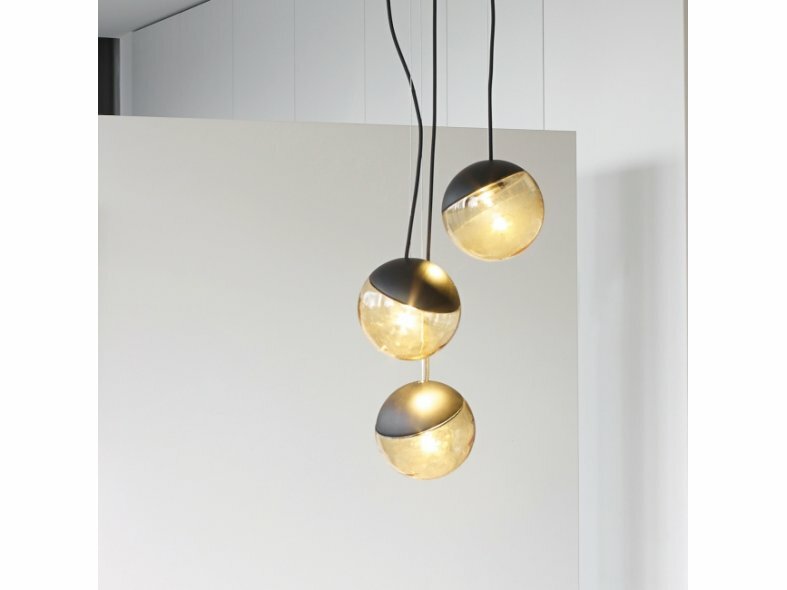 A fresh touch in the DeltaLight range is the use of handblown glass globes, a new decorative eye-catcher that combines warm tints and materials with the latest LED technology. 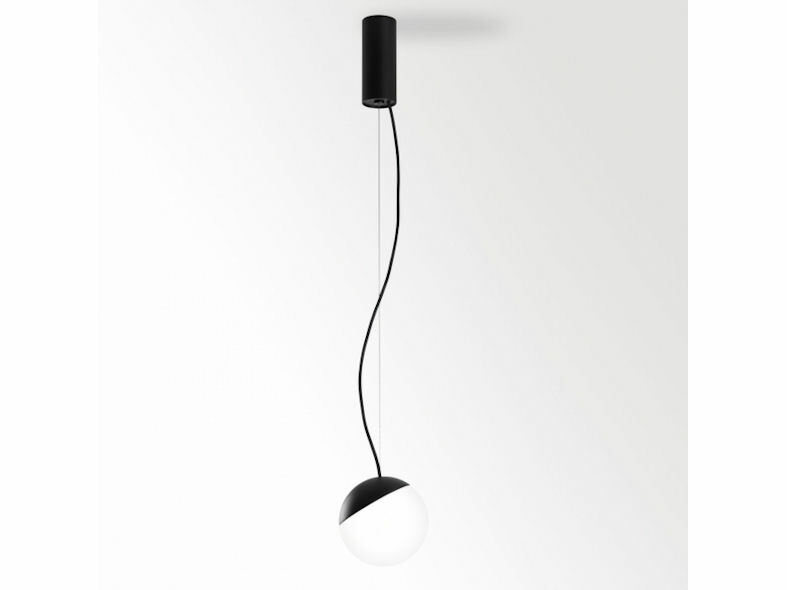 The Gibbo is a suspended fixture with a base positioned at an angle so that the globe appears to be rolling away. The glass is handblown and is available in transparent, opal or amber tinted versions. The golden brown colour gives the Gibbo a warm presence, which is attractive in compositions above tables and in interiors with warm accents and materials. The base for the Gibbo is available in black or white. 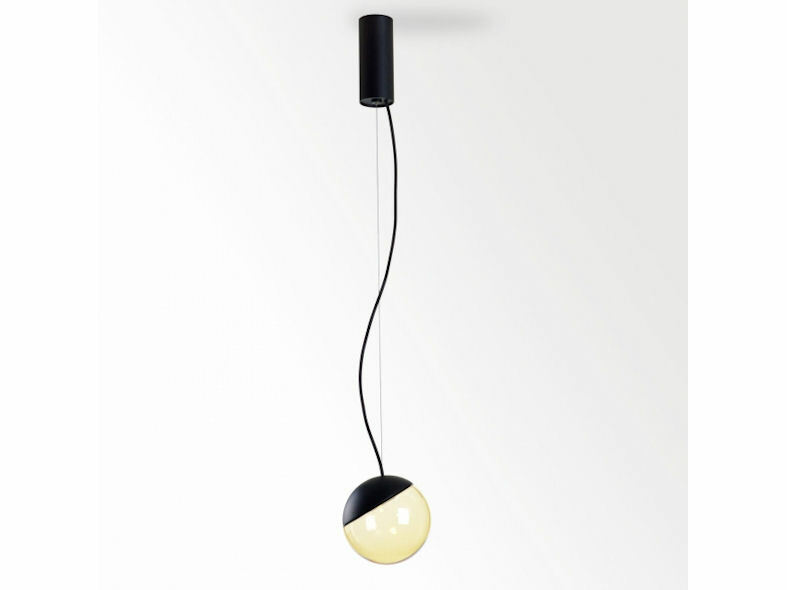 The glass globes of the Gibbo are also incorporated in the new Tweeter Fix series from Deltalight. This way, you can perfectly coordinate the suspended lamp with the wall and ceiling lighting, to ensure consistency throughout the interior.